Tracing Rainbows: Had Your Flu Jab Yet? 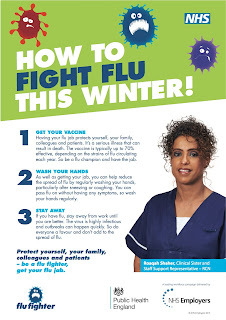 Had Your Flu Jab Yet? There isn't any three-L llama! Every winter, people across the world become ill, and some die, from various strains of influenza. 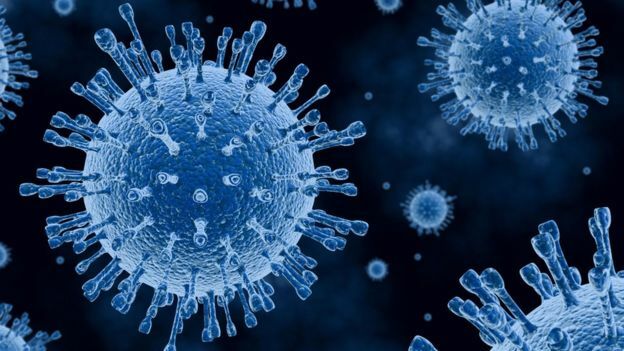 And scientists seek to find an inoculation to prevent people catching the virus [the word actually comes from the Italian for 'epidemic'] But this virus is a shape-shifter, constantly mutating, in ways which evade our immune systems. 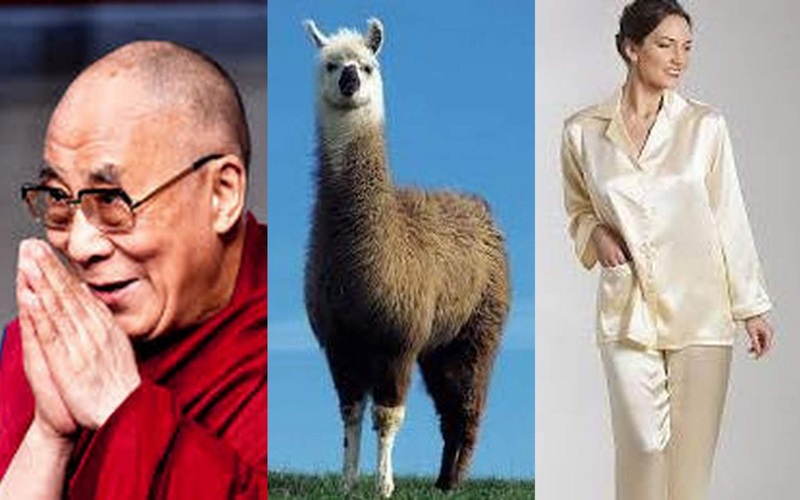 However South American llamas [which are bigger than their cousins, the alpacas, less timid, and with coarser coats - in case you were wondering] may have the answer. Proteins stick out from the surface of the virus, and antibodies in our blood bind to the tips of these proteins. The clever viruses are constantly changing those tips, so the antibodies are ineffective. Research shows that llama blood contains antibodies which are much smaller than those in human blood - so they can burrow deeper and affect the part of the virus which are not mutating. Scientists have found antibodies in the llama blood which protected against 59 out of 60 flu strains [and the 60th didn't affect humans anyway] Furthermore they have been able to synthesise these antibodies in the lab. "The goals is to find something which works from season to season, and protect you from pandemics should they emerge" said Professor Ian Wilson. It's all in the early stages at the moment, but offers hope for future winters. I think is is quite amazing that this discovery has been made- who started the research? what prompted it? Is there less flu in Peru? And how wonderful that the answer appears to lie within Creation itself. It makes you wonder how many other cures for our ills have already been lost along the path of extinction - killing off some animals may expedite the demise of some humans. "The author's attention has been drawn to a type of conflagration known as a three-alarmer. Pooh"
very interesting post! Yes, I have gotten my flu injection. I get them every year and it seems to protect me quite well. Except for last year. I just neglected to get one and I must had a sign on my back for the nasty little bugger to say "oh there's a dumb one, let's have a god at her" and bingo, I got the flu. Now, I think it was a lighter case probably because of all the shots in the past but this year I was quite eager to get it on my schedule so I feel quite relieved. I got mine for the first time last year but didn't feel well for weeks after. Jury's still out whether I'll get one this year but all signs point to 'yes' for common sense sake if nothing else. Not yet. I'ts on my to do list still. Wouldn't it be wonderful if they could really make a better flu injection. “Is there less flu in Peru?” sounds like the first line of an Ogden Nash poem in the making. Yes, I've had my flu shot; I've been nagging my daughter to get hers, but, so far, she hasn't. Straight From the Norse's Mouth! Ferndown - An OLD Stamping Ground? Still More Cake Is Coming!